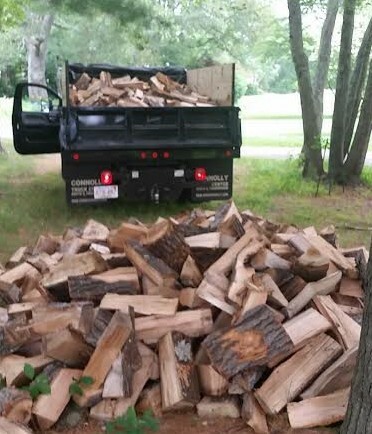 Although October, November, & the beginning of December have been very busy at Lola’s Landscaping, we still have firewood available! Orders have been coming in fast for homeowners in Norfolk Country, so we encourage you to get your order in as soon as possible for the Winter if you intend to order from Lola’s. We offer “seasoned firewood” which means the wood has been dried to a moisture content of less than 20%. This ensures a solid and thorough burn from your wood. To order your delivery of firewood, contact us here. This entry was posted in Firewood by lolaslandscaping. Bookmark the permalink.